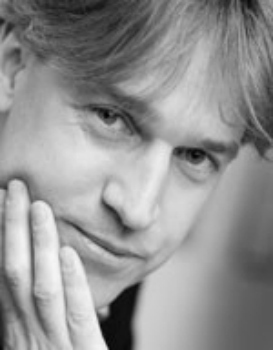 Marcel Broersma is full professor of Journalism Studies and Media at the University of Groningen. He is director of the Groningen Centre for Media and Journalism Studies and head of the Journalism Department. As such he overseas its undergraduate program in Media and Journalism Studies and its Dutch and international MA programs in Journalism. Broersma’s research interests focus on the current and historical transformation of European journalism. He has published widely on both journalism in the Netherlands and comparatively, most recently Rethinking Journalism. Trust and Participation in a Transformed News Landscape and Retelling Journalism. Conveying Stories in a Digital Age (both edited with Chris Peters). More publications on: rug.academia.edu/MarcelBroersma‎.